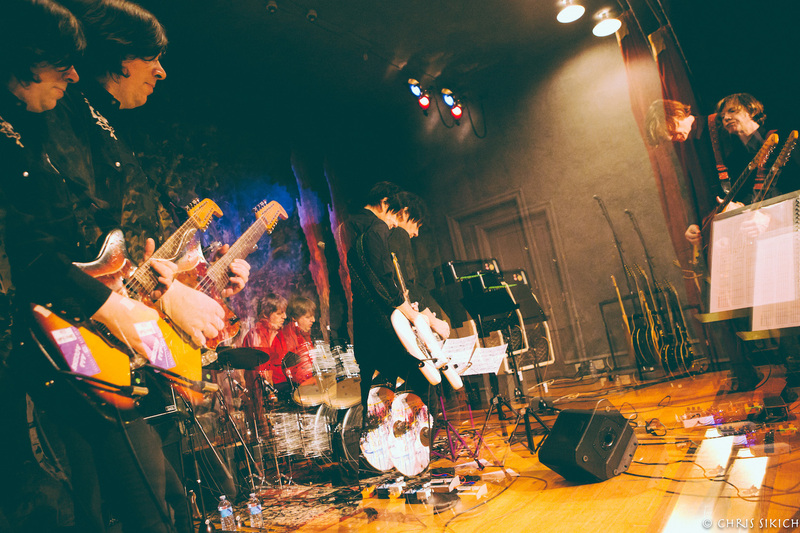 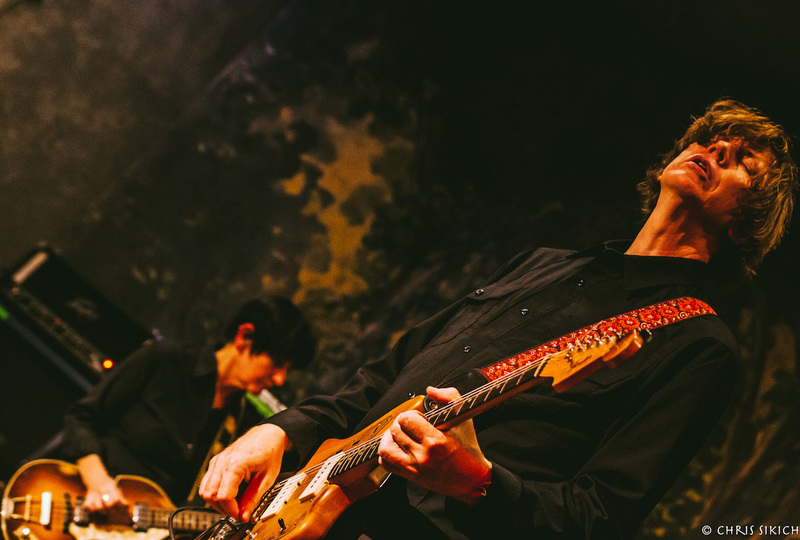 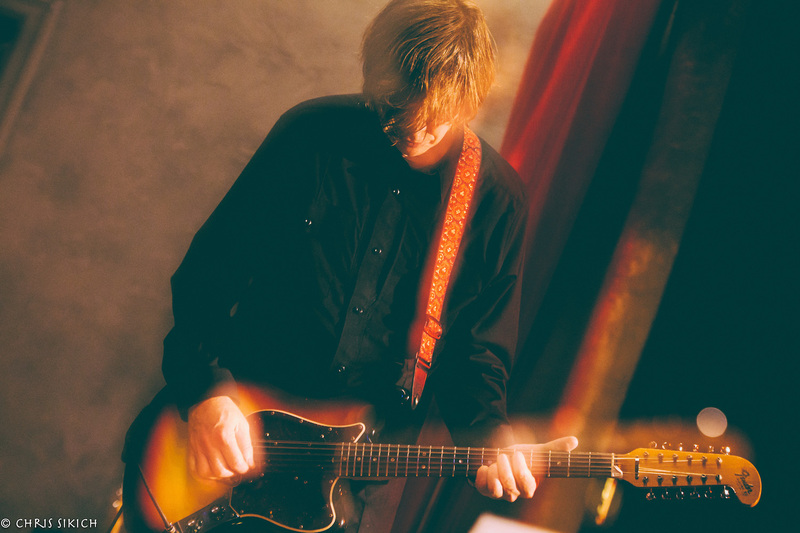 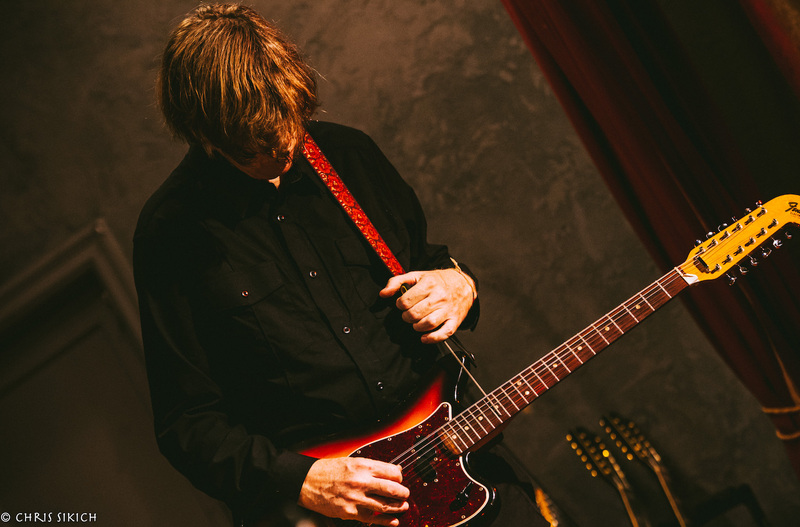 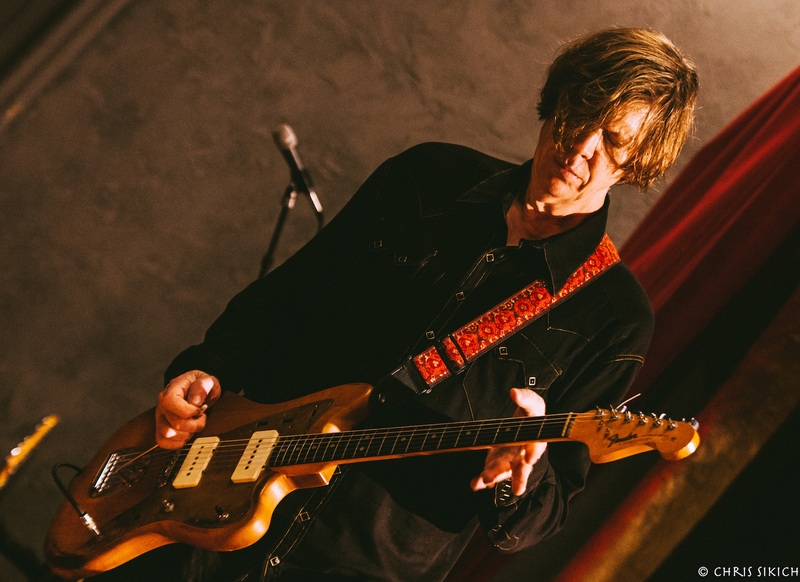 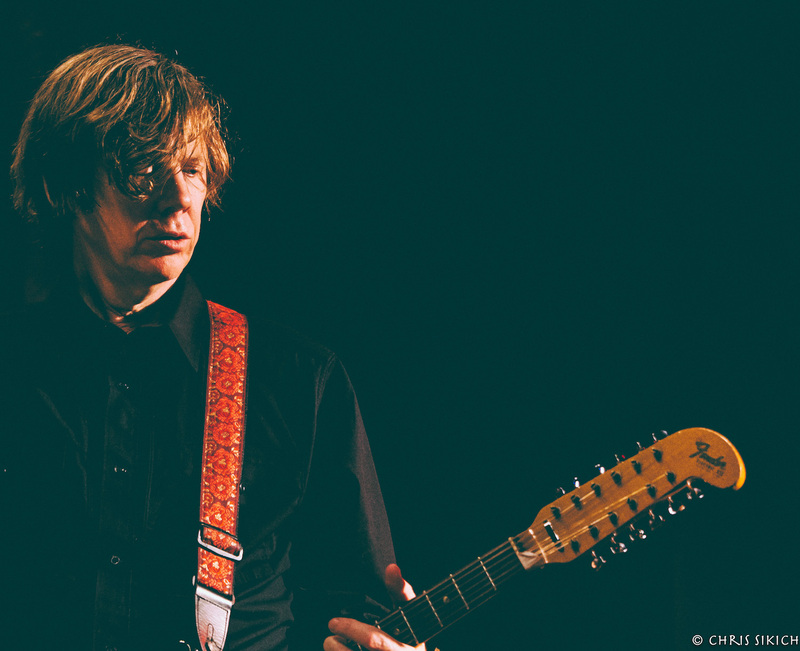 The newly 60 years young Thurston Moore brought his New Noise Guitar Explorations to Philadelphia’s Ruba Club, playing extended compositions focusing on the 12-string electric guitar and special tunings. 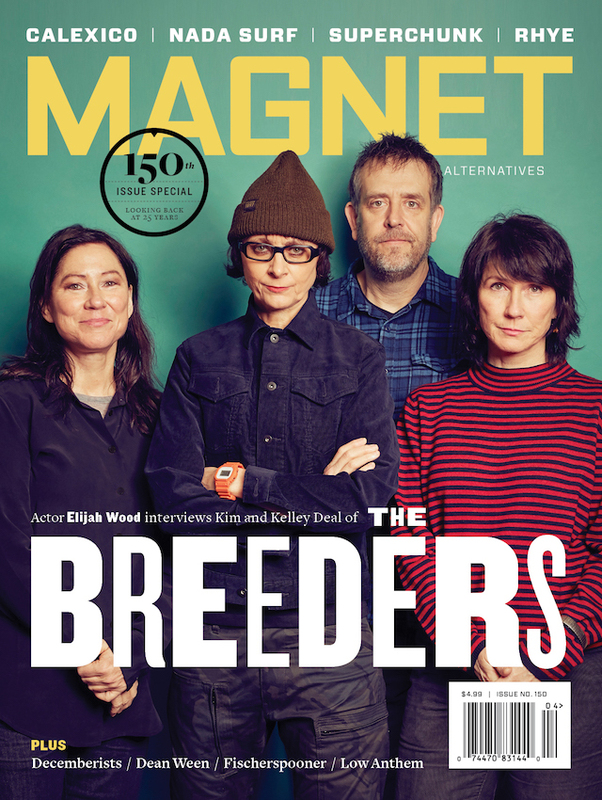 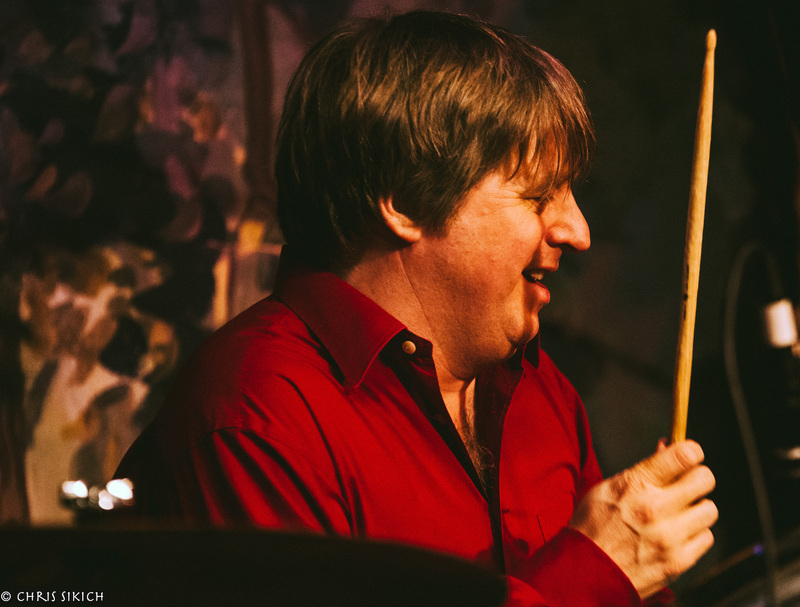 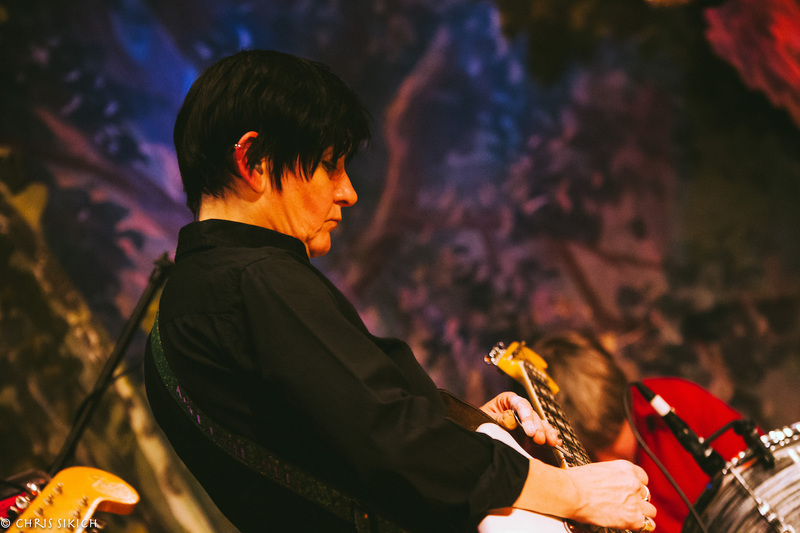 Moore was accompanied by Sonic Youth bandmate Steve Shelley on drums, My Bloody Valentine’s Deb Googe on baritone bass and Thurston Moore Group’s James Sedwards also on 12-string electric guitar. 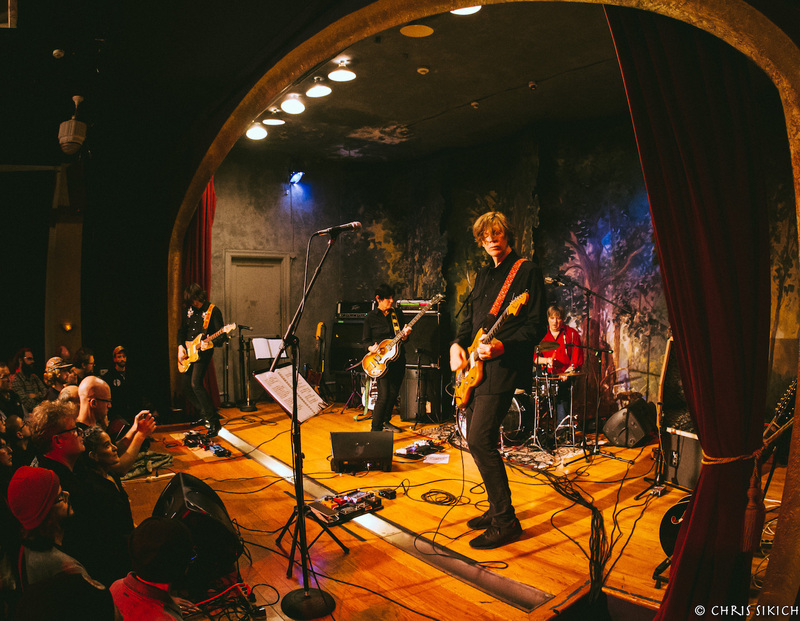 Though admission was 18 bucks, the music was free, and Moore and Co. tuned it up and brought the noise. 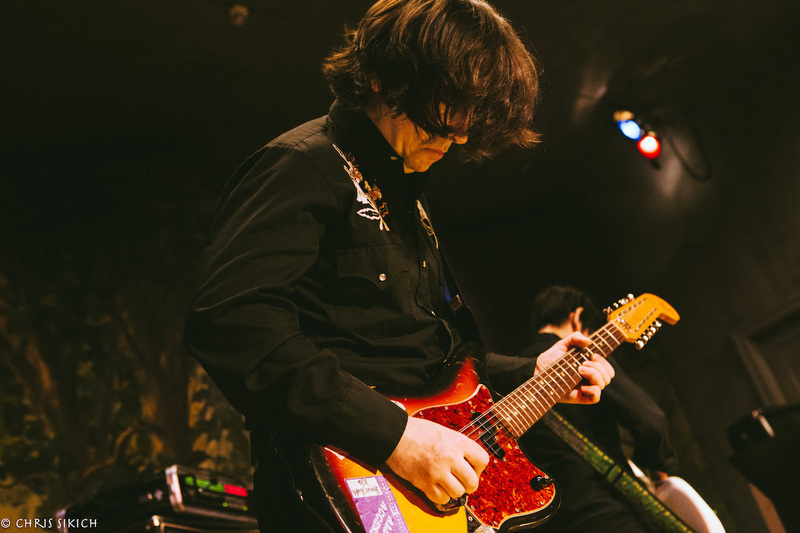 MAGNET photographer Chris Sikich put in earplugs and took aim.